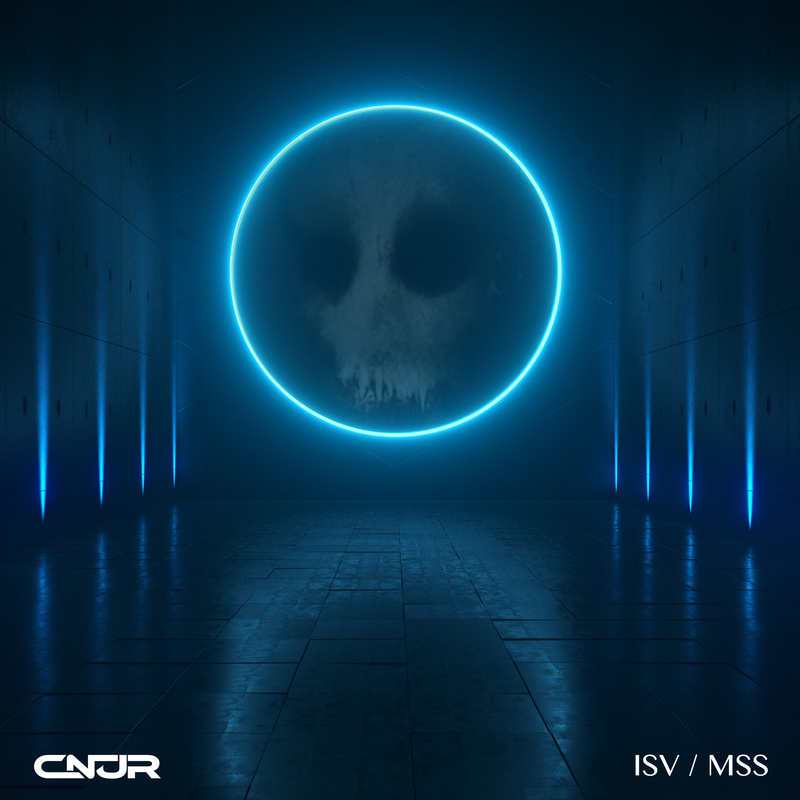 CNJR’s new dual single ISV / MSS is officially out today! Click here to download/stream or take a listen below. Debut full-length album WSTLND is due on June 7, 2019. The music video for the track ISV premiered yesterday, watch it on YouTube if you haven’t yet. ISV / MSS is the first glimpse off of the upcoming debut LP from CNJR (titled WSTLND). The two singles are a dark, emotive journey, rich in both sonic complexity and impassioned energy. The instrumentals are heavily electronic, but with elements of analog warmth, retro synths, and recorded instrumentation.